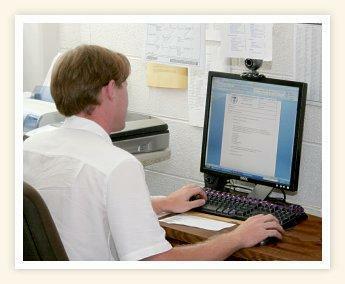 The listings posted here are official announcements of employment opportunities at the Tennessee Schools for the Deaf. Each announcement contains information about who to contact if you are interested in a particular position. The position listings are updated on a regular basis. Check back here from time to time to see any changes made in employment opportunities. Thank you for your interest in the Tennessee Schools for the Deaf. Lisa Collins at (865) 579-2500 or (865) 579-2410. Oliver Lang at (865) 579-2500 or (865) 579-2418.